The Japanese fan was used as the tool of making the cool air in summer in Japan from old days. It’s used as a distribution product for festivals and events recently. 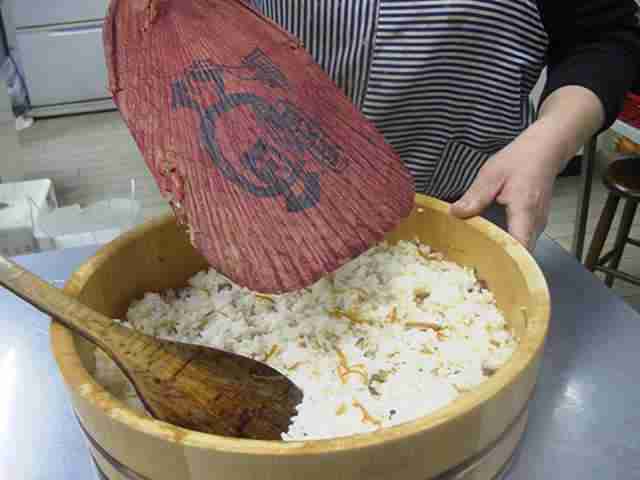 When cooking sushi, my mother always used a Japanese fan for making the hot sushi rice cooler. I suggested my mum “ using electric fan is much easier for you”, but my mum answered “ This one is the fastest for cooling down.” I doubted it. However, it was true. Surely the Japanese fan must have been used for various things. 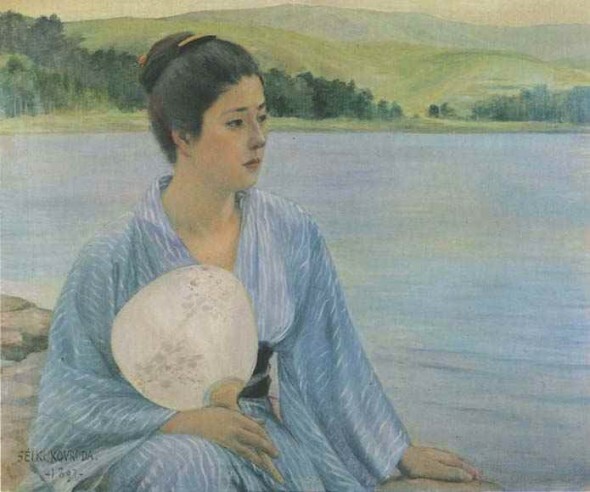 I researched how the fan was used mainly in old days. sending cool wind to a child. 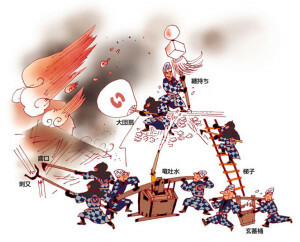 People believed that fanning the Japanese fan can get rid of destructive insects in the field and shut out bad diseases. 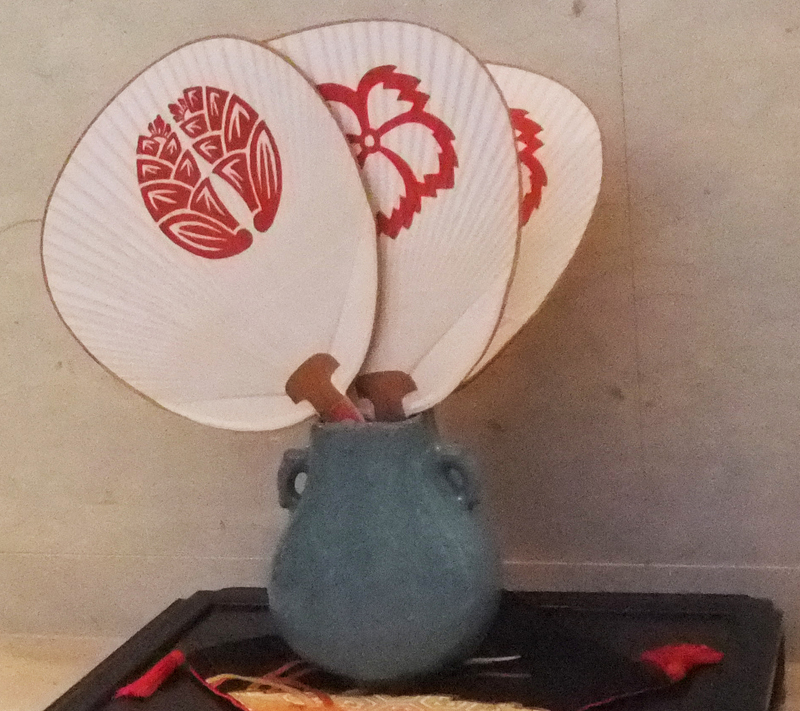 When the Japanese fan is affixed to the front door, it is believed to protect the family from illnesses which would prevail in the summer. It has been regarded as one of the fetishes which can drive out misfortune and an evil spirit, by writing Buddha’s mantra on the Japanese fan. 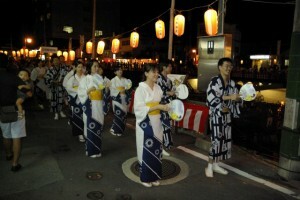 It was popular as an exchange of presents from the ancient times to the middle of summer. 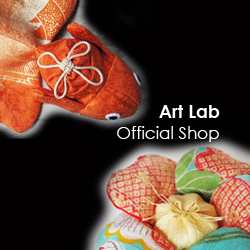 The Japanese fan distributed by companies and shops today is used as gifts. Japanese fan is frequently used in dance. 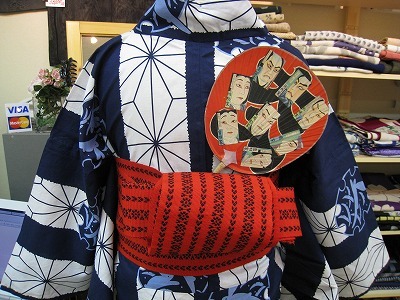 When many people have Japanese fan and those fan with a same pattern shows that those people belong to the same group. The official titles of their group is written on the fan, so it indicates their position. It was used like as a name tag. 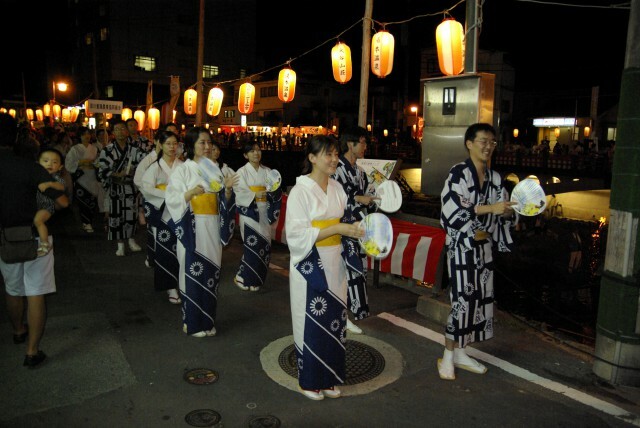 Also Japanese fan is used for keeping time when people are dancing, while for cooling themselves when they are taking a rest. It was a tools of the fashion so introducing a thing that reminds one of a particular season in Japan. Also, It was the tool of the advertisement to make “advertising” for the purpose of business. And It was a tool of expressing “a crest, a family coat of arms”.